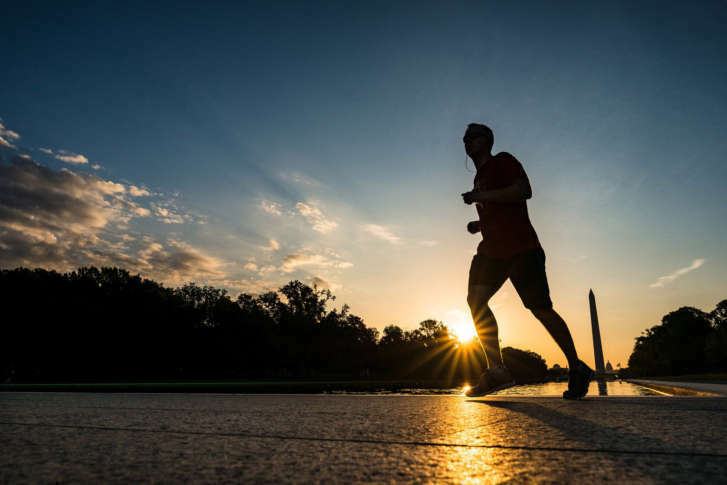 D.C. wants its “fittest city” title back, and a local health club chain has signed up to help with free workouts, nutrition seminars and more. WASHINGTON — D.C. wants its “fittest city” title back, and health club chain VIDA Fitness is teaming up to help. VIDA has partnered with the D.C. Department of Parks and Recreation on a citywide campaign to support Mayor Muriel Bowser’s “Let’s Get #FitDC” health and wellness initiative. The joint VIDA Fitness, Parks and Recreation “Take Back #1” public awareness program will include a series of free public workouts at area recreation centers, health expos and nutrition seminars citywide. The District ranked No. 1 the last three out of four years in the American Fitness Index Data report published by the American College of Sports Medicine, but lost the top ranking to Minneapolis last year. “We are thrilled to join forces with (the Department of Parks and Recreation) in efforts to take D.C. back to the No. 1 spot as America’s Fittest City,” said David von Storch, owner and founder of VIDA Fitness. VIDA Fitness has a list of this month’s free programs at its website vidafitness.com/fitdc.